 HODWORKS is grateful for the kind support from members of the audience and companies. By supporting HODWORKS through donations, PR activities and advertisements or volunteering, you are helping make the ensemble’s seasonal program. Account holder: CIB Bank Zrt. Bank address: 1094 Budapest, Ferenc krt. 15.